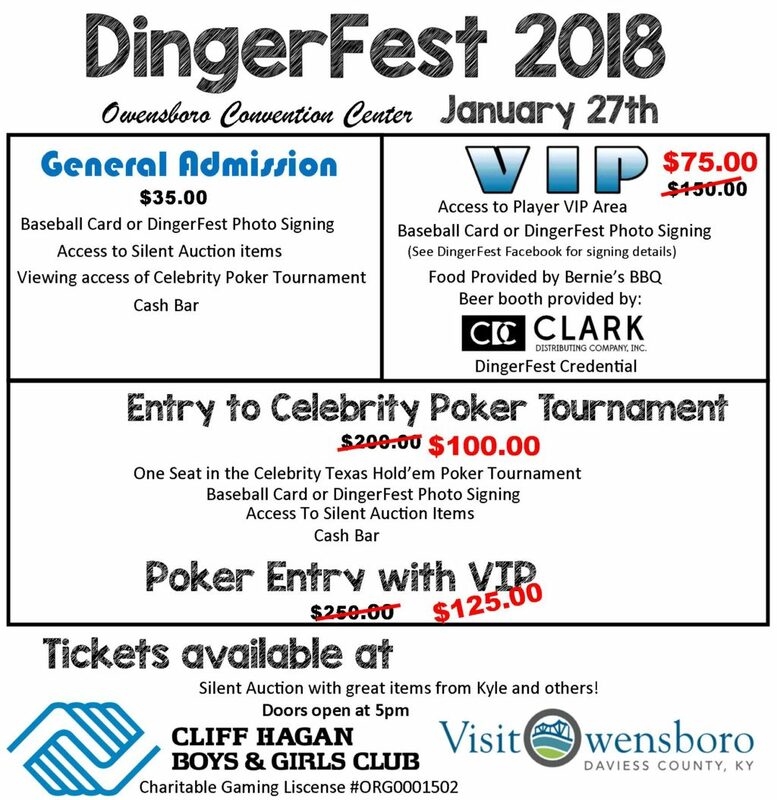 Dinger Fest will be a signing and silent auction event from 5pm-7pm, followed by a Celebrity Poker Tournament. Additional processing fees apply to all sales. 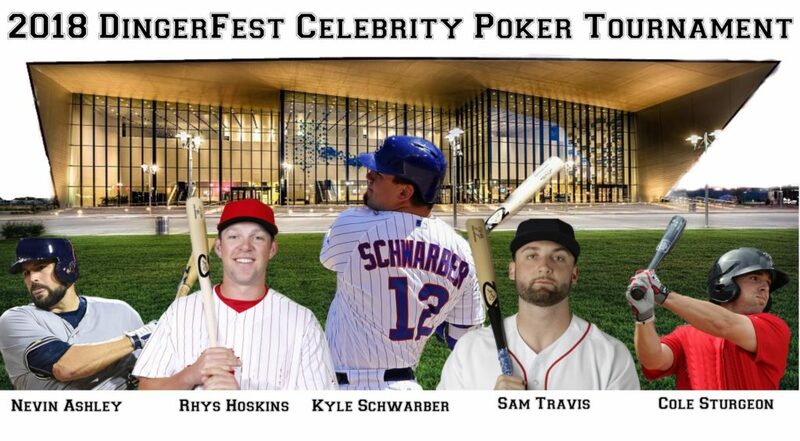 Celebrities scheduled to appear: Kyle Schwarber, Rhys Hoskins, Sam Travis, Raffy Lopez, Cole Sturgeon, Nevin Ashley with more potentially more added. Poker Prizes: First prize will win a Signed Cubs World Series Jersey, Second prize will win a Pittsburgh Pirates Team Signed Jersey, third prize will win a Team Signed Nashville Sounds Jersey.